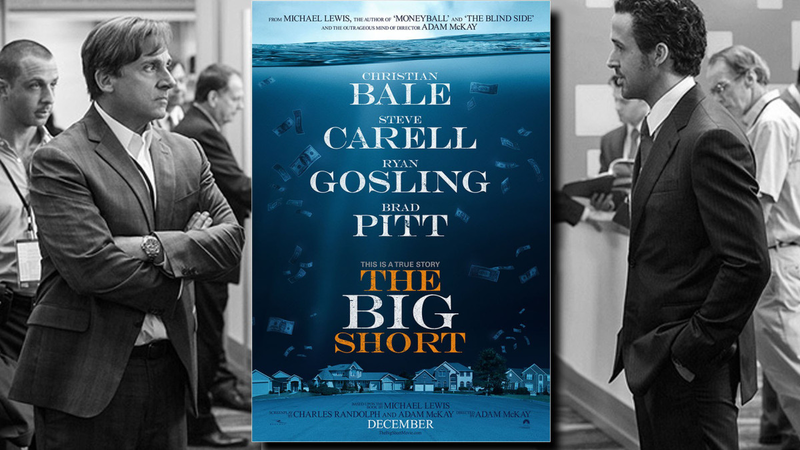 “The Big Short,” the film adaptation of Michael Lewis’s book of the same name, explains the 2008 financial crisis by detailing the actions of four groups of investors who foresaw the burst of the housing market bubble. Lewis (Moneyball, The Blind Side, and Boomerang) is in very familiar territory depicting the dark side of Wall Street; his first book, Liar’s Poker, recounted his days as a Wall Street bond market manager in the mid-1980s “when a great nation lost its financial mind.” According to Lewis, not much changed in twenty-five years – save a few names and outlandish increases in the amounts of money bet and squandered on Wall Street. Our family has been doing a Christmas Day movie for the past few years. Our initial Christmas Day excursion was in 2007 when we took in “Walk Hard: The Dewey Cox Story.” The next year we saw what still rates as one of the best of the Christmas Day pics: “The Curious Case of Benjamin Button.” “Up in the Air” (2009) and “Hugo” (2011) were good, but not memorable. “Anchorman II” (2013) was, predictably, funny in a juvenile type of way. “Les Miserables” (2012) had a great Sacha Baron Cohen as Thénardier, and . . . a whole lotta of singing. “The Big Short” is well worth seeing. The movie title refers to the practice of short selling a stock or bond – betting that it will tank. The protagonists bet, correctly, that the housing market bubble would burst. The movie’s two hours plus run-time works continually to explain this and other components of the 2008 economic swoon to both those who have and haven’t delved into its causes. 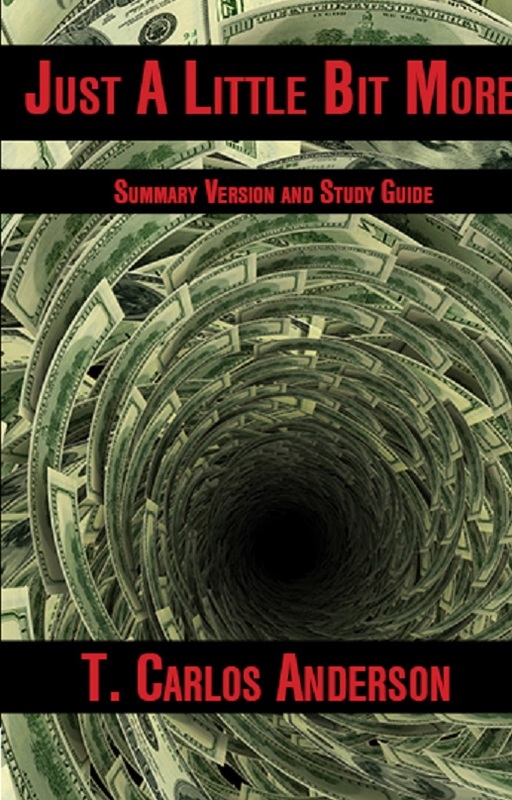 The movie’s narrative, including “breaking the fourth wall” explanations from Ryan Gosling’s character, and cameos from chef Anthony Bourdain, actress Margot Robbie, entertainer Selena Gomez, and economist Richard Thaler, help explain complex derivative trading, credit default swaps, collateralized debt obligations, and other roll-off-the-tongue market descriptors. Neil Irwin, senior economics correspondent for The New York Times, reviews the movie favorably. He is critical, however, of the movie’s notion that no one – save the four groups of protagonists – foresaw the burst of the bubble. Irwin rightly claims that many other people suspected the bubble’s presence as early as 2005; the ferocity of the bubble’s burst is what caught so many by surprise. Subprime mortgage loans’ ability to corrode supposedly walled-off safer securities wiped out dreams on Main Street and Wall Street. American (and worldwide) common good took a beating: jobs and pension funds were lost; properties were squandered; and social and economic inequalities, on the rise for a generation, were exacerbated. Steve Carell’s character, Mark Baum (Steve Eisman in real life) – haunted and obsessive – doggedly seeks out some sort of justice in the midst of the darkness. He’s a Wall Street player, undoubtedly, but the unmitigated fraud that imbues the financial side of the housing market won’t let him rest. His pursuit of what turns out to be contorted justice gives a glimmer of hope. Understanding the 2008 crash, which had much in common with the economic crash of 1929, is essential knowledge for citizens who care about their families, neighbors, and communities. “The Big Short” – book or movie – is a good place to start. If you would like to understand the larger panoramic view, I humbly suggest you read Just a Little Bit More. Until Brad Pitt contacts me (ha!) to make a movie version of JaLBM (he co-produced “The Big Short”), this linked YouTube short on JaLBM will have to suffice!